One of the benefits of our work at Corona Insights is the sheer variety, both in our clients and their respective industries. This breadth allows us to cross-pollinate ideas across seemingly disparate fields and share industry-spanning trends with our clients. Our work in arts & culture and higher education is long-standing. That long arc of time, combined with several curious minds, has led us to a few insights. Arts & culture and higher education have more in common than one might think. Both industries are tradition-bound, often collections-based and led by knowledge experts. Tenure matters in these fields; as do professional credentials. Both are slow to change and find it difficult to anticipate emerging consumer demands. Each is also experiencing seismic shifts as consumers, most notably Millennials (and now Gen Z too), are making vastly different choices than previous generations. Plus, technology is redefining how we engage with just about everything. Take food for example. As Applebee’s market share declines, the demand for freshly prepared grab-and-go snacks increases. Did you hear that we aren’t really eating meals anymore? Welcome to the snacking era. No wonder napkin use is down too. 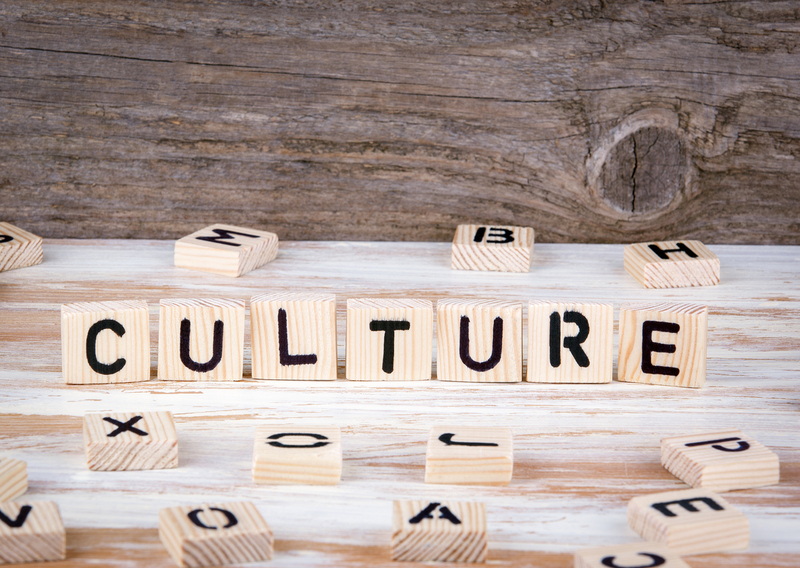 In this blog post and a follow up one, we will explore and apply some of the trends in arts & culture to higher education. In this new context, culturals are having to rethink just about everything. From engaging younger and more diverse audiences to leveraging technology to augment the visitor experience, museums and arts groups are seeking relevance in news ways. As LaPlaca Cohen revealed in their most recent national study of cultural consumers, CultureTrack ’17, things have changed dramatically since they conducted their first study in 2001. With seemingly endless ways to spend one’s leisure time and endless modes of communicating and consuming content, the definition of “cultural” has expanded to include activities such as outings in city parks and watching Hulu. Curators and arts critics are finding that their roles are changing as consumers self-curate their experiences. They want to consume collaboratively and share with their friends (as revealed in CultureTrack ’14). So too is the definition of higher education changing, much to the chagrin of academics. Long gone are the days when professors were sages on stages and students spent four years sitting at a series of desks, turning in assignments on time, and deciding whether or not to live on campus (and go to the occasional kegger, let’s be honest). Consumers are demanding choice in higher education, and they are demanding evidence that the education they purchase will lead to their desired outcomes. A college degree is a capital investment after all. Higher education, like arts & culture, is being scrutinized more closely for its ROI – return on investment. Increasing student loan debt, questions about the value-add of a college degree, and high-growth jobs that don’t require a post-secondary education are making the consumer stand up and say, “why?”. They are also voting with their feet when it comes to demand for online offerings (which offer the same convenience that online streaming of entertainment does) and an understanding of the total cost of ownership (i.e., what’s my degree really going to cost once you figure in housing?). Employers are seeking alternatives as well – alternative credentials, badges, and certificates that prove someone has what it takes to be successful in the job today. Higher education’s role in society is also being questioned. As democratization permeates industries, one can’t help but ask, “If it isn’t for everyone is it worth keeping?”. If a college degree is only for the well-to-do or those who live in larger cities as opposed to small, rural towns, is it accessible enough? Is it inclusive? Today, power is in the hands of the consumer. And consumer behavior is changing industries. Restaurants, shopping malls, content consumption, and transportation are all being redefined for relevance. Higher education and arts & culture are no exception. In part two of this blog, we’ll explore further the similarities between higher education and arts & culture in terms of how people interact with these organizations and what they expect of them. We hope you’ve been following along with the Corona Insights Higher Education blog series this quarter. This is the first post in the series – click here to see all of our posts on higher education and stay tuned for more.